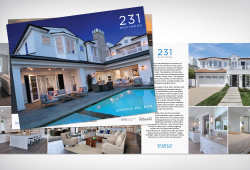 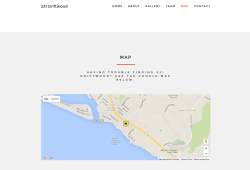 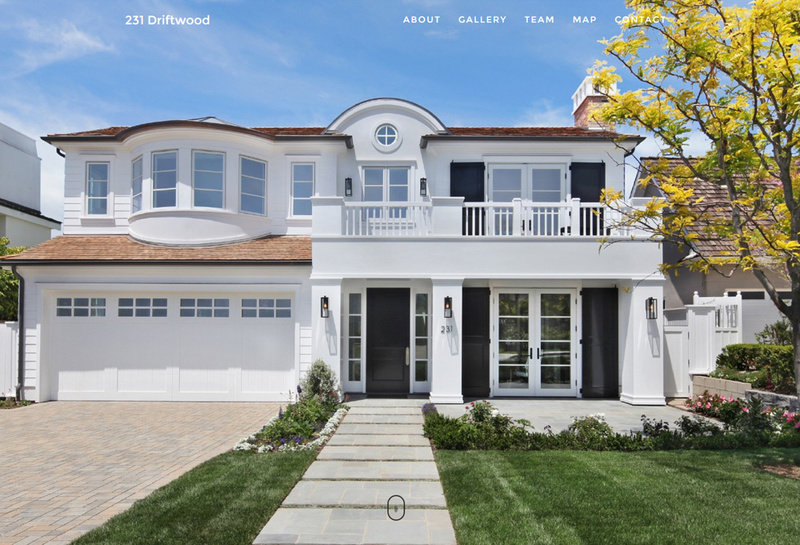 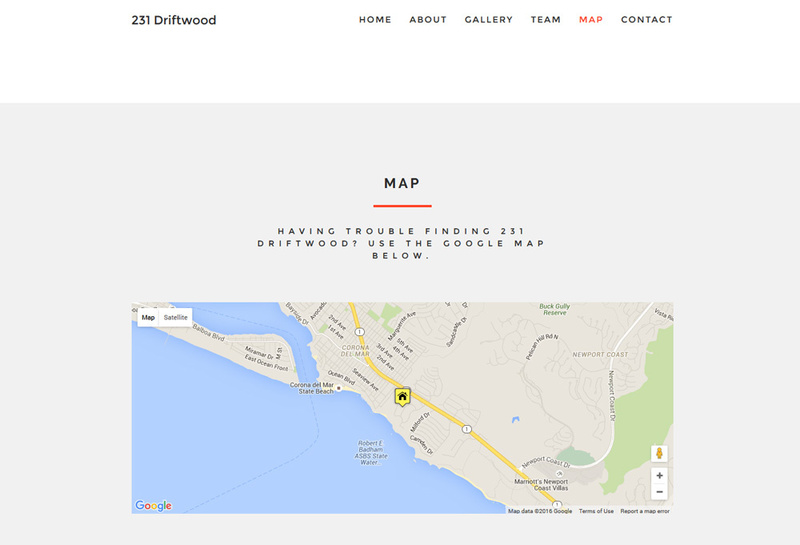 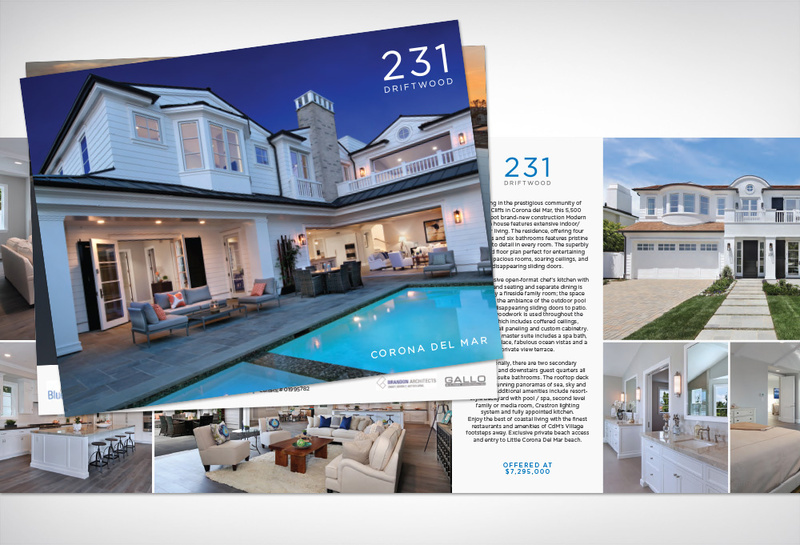 BlueView Properties was looking to market their beautiful Corona del Mar new construction property 231 Driftwood. 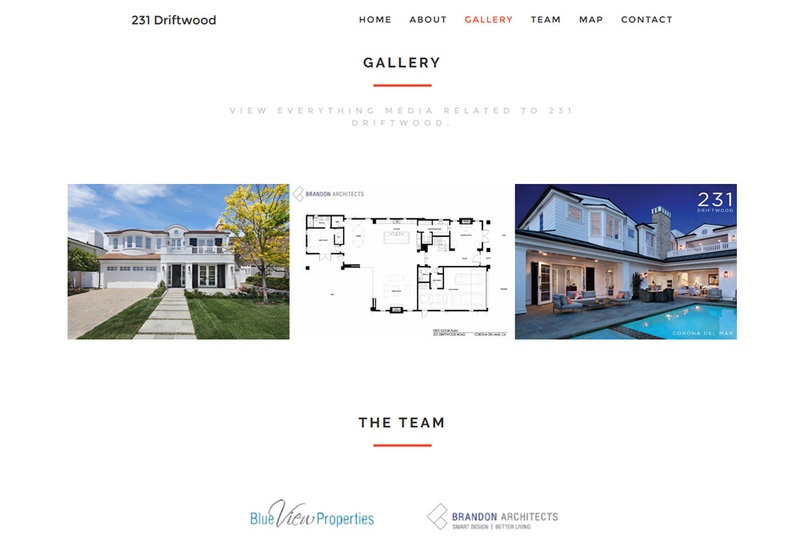 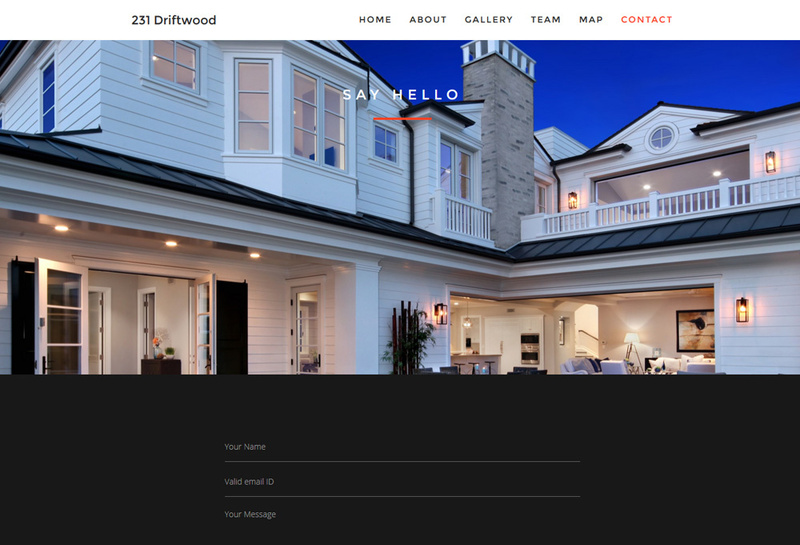 SM Sold created a property website featuring a large scale image slideshow, full property details, media libary, GoogleMaps location map and contact form. 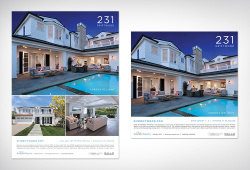 SM Sold also created multiple prints ads and a full color 4-page property brochure to showcase the homes spectacular views and high-end finishes.